Located next to miles of trails -- even beach riding! 2019 Summer camp dates and sign up forms are now posted. Show and clinic schedule to follow. Welcome to Patch Wood Farm! We are located at 42 Hawkewood Road in Sandown, NH (on the Massachusetts and New Hampshire border), only a short drive from Boston and Manchester. We are a family oriented farm that is dedicated to providing high quality english instruction to both children and adults. 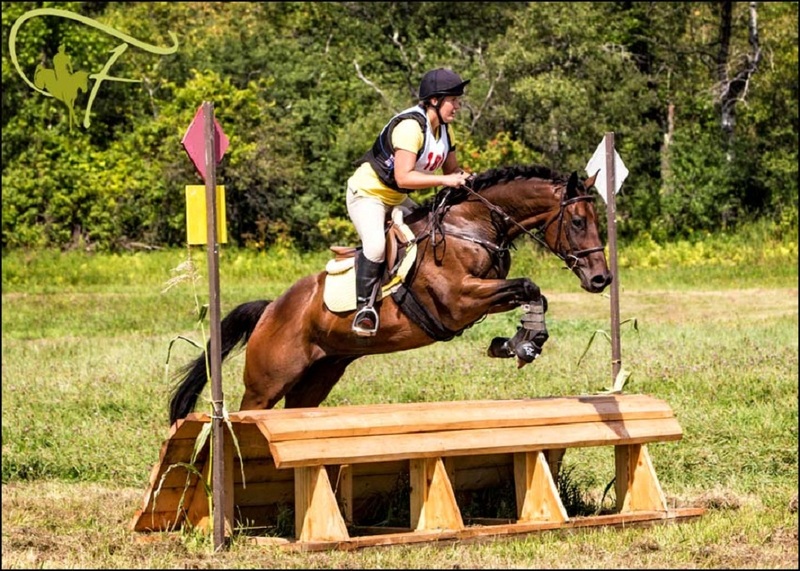 Whether you are looking to ride a horse for the first time or go straight into the show ring, cross country course or polo field, we would love to have you be a part of our farm. 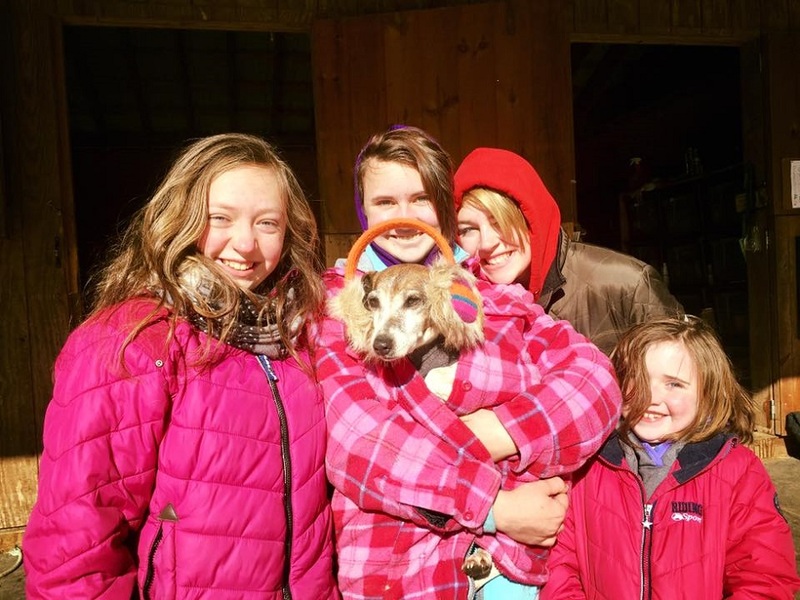 Our farm is situated on 18 acres equipped with two main barns with grooming areas, spacious indoor ring, outdoor riding arena, small on property trail loops with cross country jumps and many large paddocks with run-in sheds.s . We are also abutting miles of trails and have access to the state recreational trails. Our horses are well loved equines and are considered members of our family. We also have a small private horse rescue program, active 4-H club, volunteering program and occasionally have a select few horses for sale or adoption. 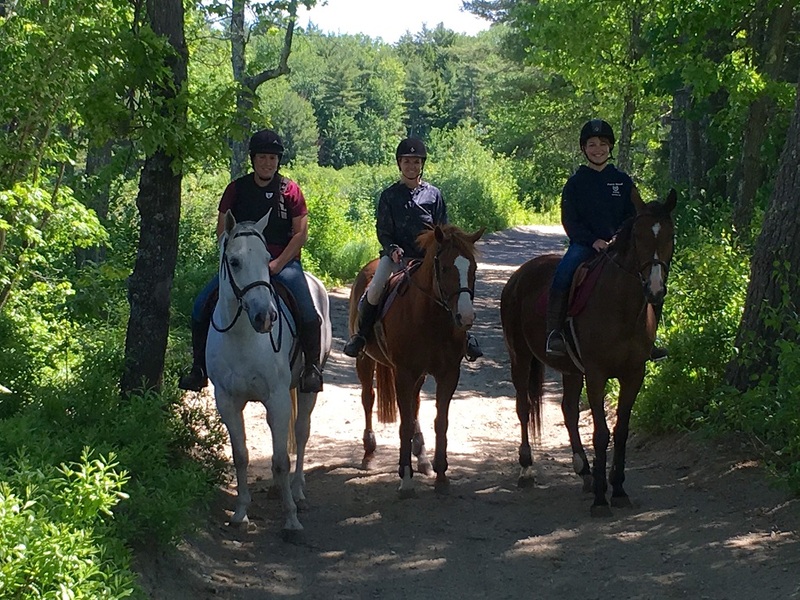 Our family-oriented farm in Sandown, NH offers various riding areas, trails, grooming areas, and more, as well as fun events for all ages! We offer riding lessons and polo lessons for all skill levels. We offer dog boarding in our home. Please contact us to book your dog's stay. We privately fund all rescue efforts, with occasional assistance from our generous barn family.